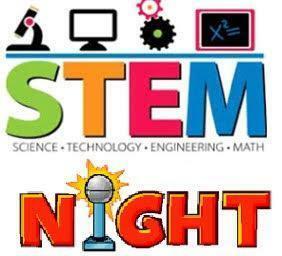 The 2nd Annual STEM Night is coming soon! Click here for all the details, permission slip, Google form, and more! Contact Ms. Capobianco and Ms. Ricciardi with any questions. 2nd Annual STEM Night will take place on Wednesday, April 17th. 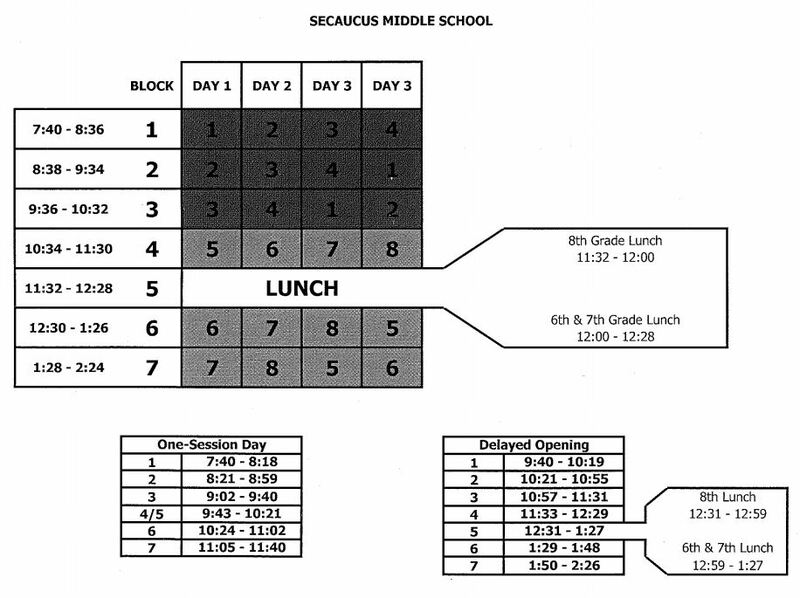 To attend you must turn in a signed permission slip to Miss Capobianco or Miss Ricciardi no later than April 10th. If you and your team wish to participate in the live engineering design challenge, you need to fill out the following google form: http://tinyurl.com/stemnight2019. YOU WILL NOT BE ABLE TO PARTICIPATE WITHOUT FILLING OUT THE FORM!! Please remember your team must be accompanied by an adult chaperone. If you you plan to attend but not participate you still need to fill out a permission slip and you also must be accompanied by an adult. See Miss Capobianco or Miss Ricciardi with any questions.